Charbonneau Propane Équipement is a family business that believes in the quality of its products, backed by an after-sales service that is second to none. Located in the centre of Vaudreuil-Dorion, we are easily accessible for residents of the West Island, Salaberry-de-Valleyfield and Vaudreuil-Soulanges. Bio fireplaces, fuelled by bioethanol, create a warm atmosphere while giving the room a chic, modern look. They are not intended just for supplementary heating. For home, garage or office, gas fireplaces are an excellent source of on-the-spot heating. They can be installed almost anywhere, even outdoors. Looking for a real quality barbecue? Charbonneau Propane Équipement always has a stock in store with a variety of models by Weber, Vermont Castings and Broil King. Campers will be excited to discover that Charbonneau Propane Équipement stocks numerous products designed to enhance their trips. Our widely respected Vaudreuil-Dorian company also offers services and products for recreational vehicles. Charbonneau Propane Équipement keeps in store in Vaudreuil-Dorion a range of models of stoves and fridges that are especially suitable for the chalet. The company is an authorized dealer for Linde welding equipment and we deliver throughout the West Island and Vaudreuil-Soulanges. In store, you’ll find a wide variety of welding items. 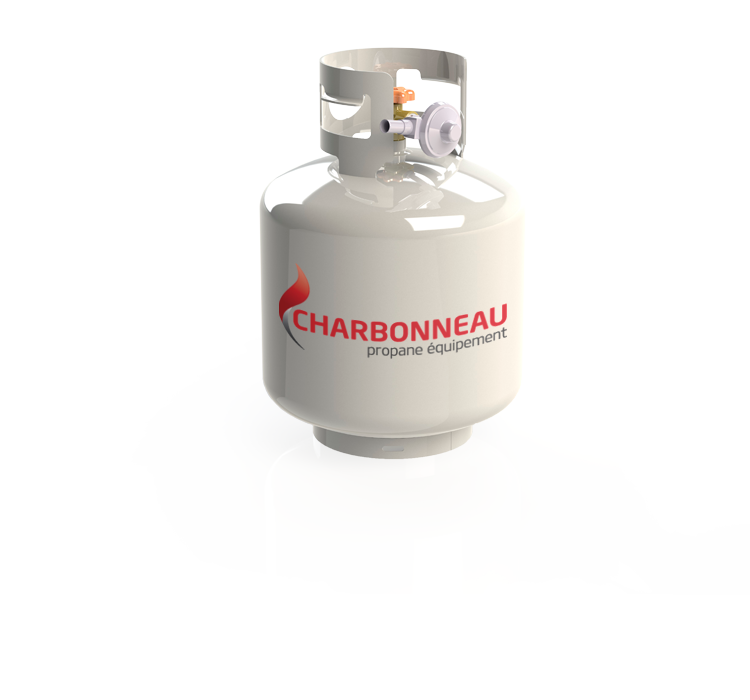 When you need to refill the tank for your barbecue, recreational vehicle or any propane-fuelled vehicle, Charbonneau Propane Équipement is the destination you should head for. Our company offers a fill-up service for all sizes of tanks, ranging from 5 to 100 lbs, in a controlled and safe environment. 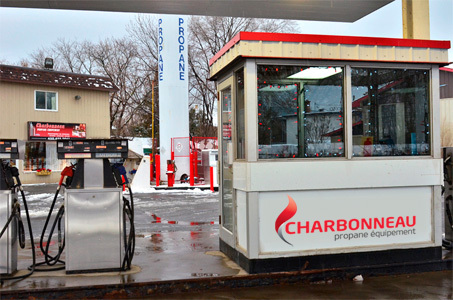 Charbonneau Propane Équipement is a family business in Vaudreuil-Dorion that has acquired unrivalled expertise since it was founded in 1958. We provide, under one roof, a full range of propane products and services. It’s the place to go in Vaudreuil-Soulanges, Salaberry-de-Valleyfield and the West Island.